Reviews of the Notebook Odyssey line have been mixed. Hopefully the electronics giant can right the ship as it navigates the tricky waters of high-end gaming systems. At the very least, the latest version of the line — unveiled tonight at CES in Vegas — certainly looks the part. The 15.6 inch laptop features an aluminum design and a display attached with an innovative hinge connected only in the center to mimic a standalone monitor. The bezels have been shrunk down considerably as well, at 6.7 millimeters. The typewriter-style keyboard is backlit, as one would expect from their gaming laptop. Odyssey Mode allows users to save settings presets under different profiles for various types of games. Beast Mode lets users modulate the Samsung Notebook Odyssey’s performance depending on the software it is running, and the Black Equalizer helps users get a leg up on the competition by improving in-game lighting. 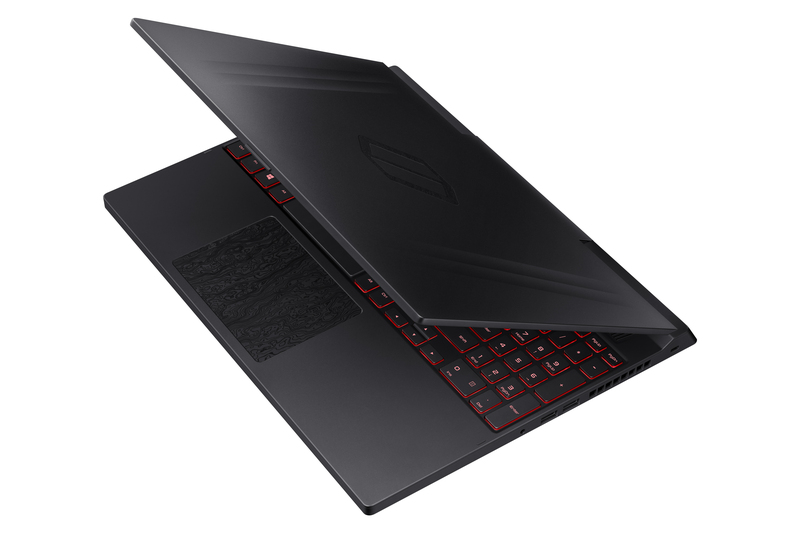 Inside you get an eighth-gen hexa-core i7 processor, 16GB of RAM and either 256GB (SSD) to 1TB (HDD) of storage. Graphics-wise, you’re getting an NVIDIA GeForce RTX 2080, featuring the new Turing GPU. There’s a fairly healthy selection of ports, as well, including USB-C, three full USB, HDMI and Ethernet. The new Odyssey is due out at some point “early” this year. No word yet on pricing.